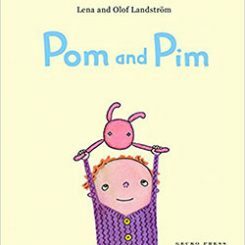 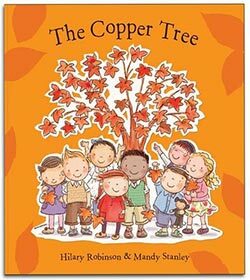 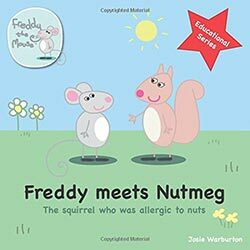 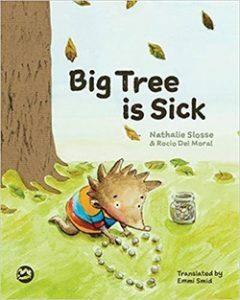 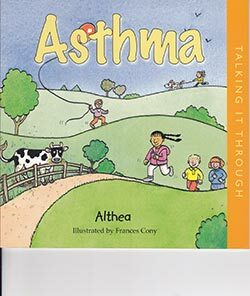 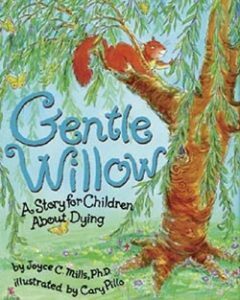 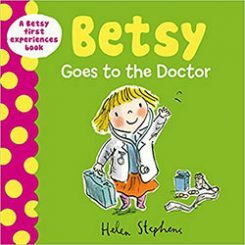 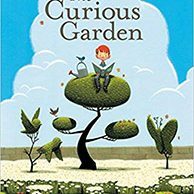 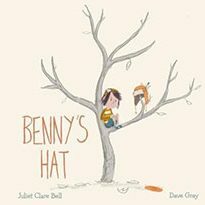 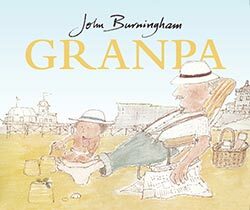 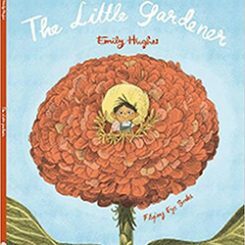 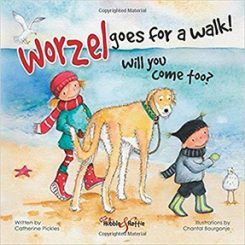 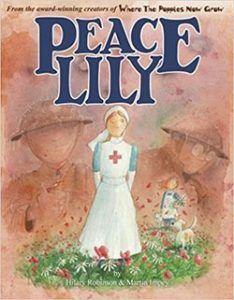 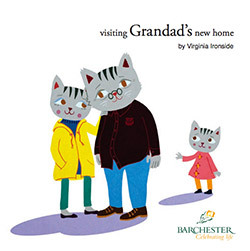 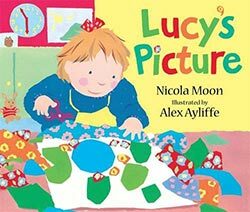 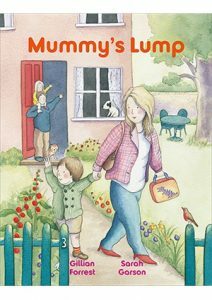 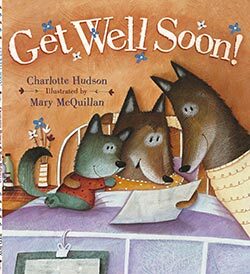 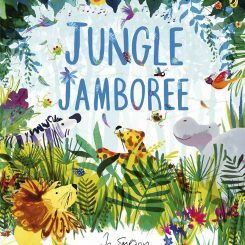 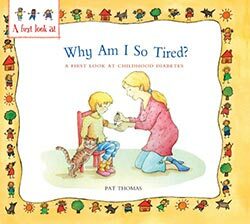 A charming, positive story to help children to understand dementia and care home life for a grandparent. 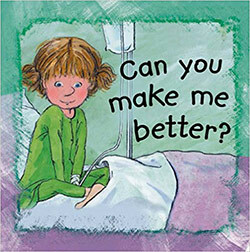 Allaying fears children may have when a loved one is sick and needs to spend time in hospital. 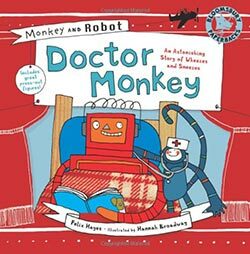 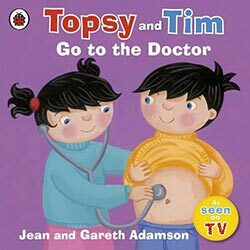 This would be a great choice for a child who is poorly to read in bed. 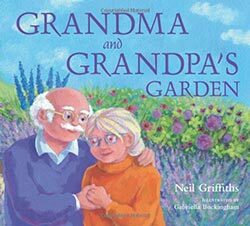 A child who has lost a grandparent may identify with the little girl in the story. 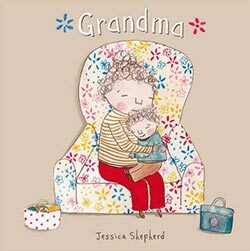 A well-written and touching book about the death of a grandparent. 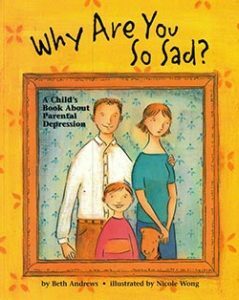 This would be a good choice for a child who has lost a loved one. 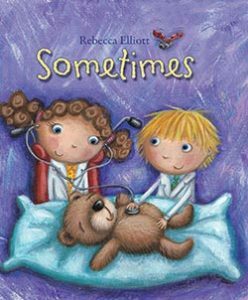 Understanding what a trip to hospital might involve told with gentle illustrations and humour. 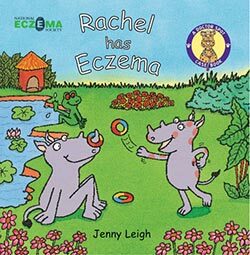 Informing young children about eczema and how it is commonly treated. 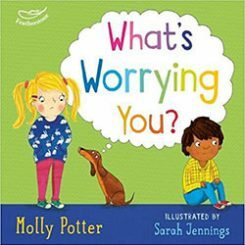 Acknowledging the emotional and physical distress some children with skin conditions may experience and providing a positive outcome at the end of the story. 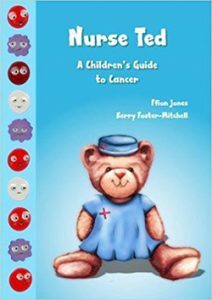 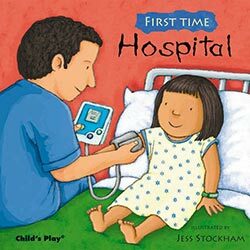 Introducing young children to hospital treatment. 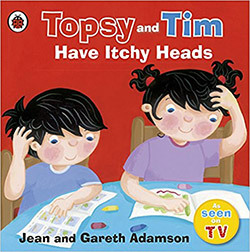 Introducing the concept of head lice and the procedures that are commonly used to treat them. 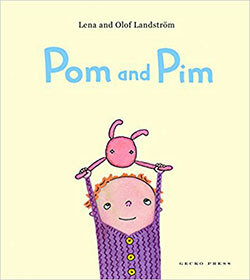 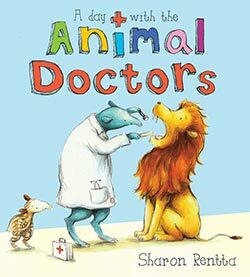 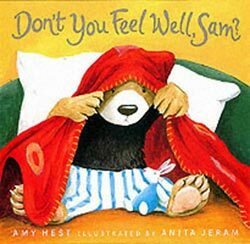 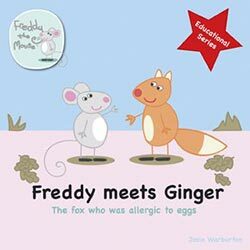 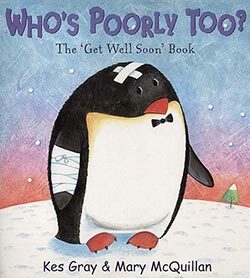 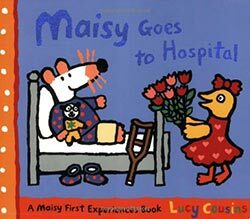 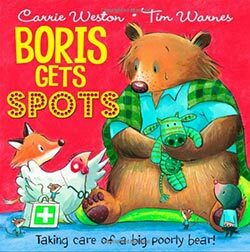 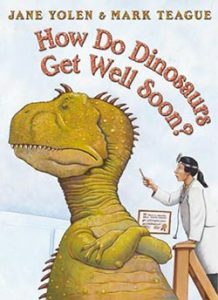 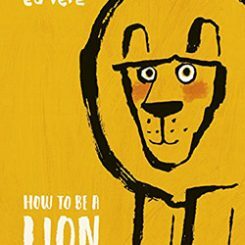 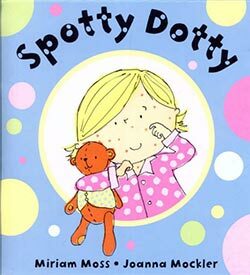 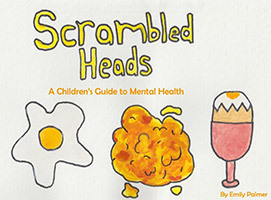 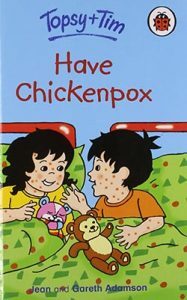 An entertaining and comforting book which would make a good choice for a child who is stuck at home with chicken pox. 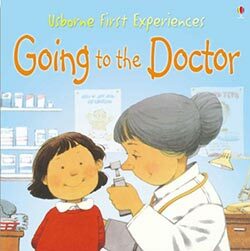 Helps children to understand that with a little care, anyone with diabetes lead a normal life. 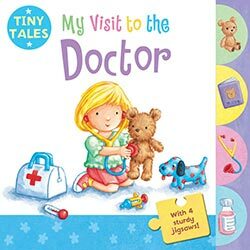 It may demystify the causes, symptoms and treatment of diabetes for young people who are either diabetic themselves or have friends or family with the condition.